Tripod flipchart with 2 iron folded arms allows to attach paper sheets. Dry erase and magnetic surface. Lacquered steel surface in white. 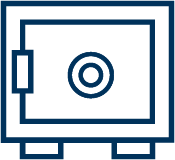 Stylish plastic frame in white. Dimension of board 68x105 cm. Adjustable legs lenght. Maximum height 180 cm. Stable and metal construction in gray. Adjustable hooks to use with different pad formats. Plastic shelf markers in gray of length 68 cm. Designed to write on the surface with markers and to stick paper sheets to it by using magnets. Regular cleaning with Memoboards cleaner recommended. For interial use only. 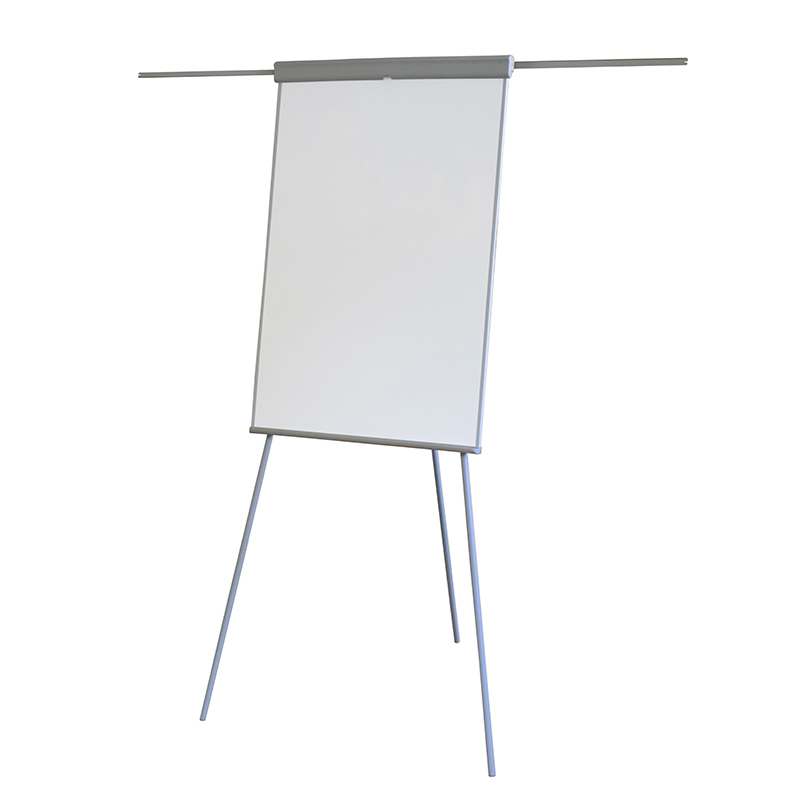 The combination of the high quality material with classic and elegant finish makes this flipchart ideal not only as an everyday product, but also as a unique and stylish object decorating the workplace. The warranty period on the surface - 10 years. For product - 2 years.